The BBC has told TechRadar that it welcomes Ofcom's decision to open a consultation into bringing Freeview HD to other regions as early as possible. Ofcom has announced that it will enter into a consultation into whether the analogue band can be used to give people – in this case in London – access to the Freeview HD channels. This is in reaction to a BBC request – with the broadcaster keen to ensure that the TV regions that will not be switched over to a solely digital signal until 2011 and 2012 are not going to miss out on free-to-air terrestrial HD television. 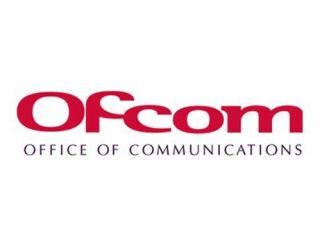 "We welcome the publication by Ofcom of this consultation document, a BBC spokesman told TechRadar. "We believe that assigning frequencies to enable earlier access to new services would be beneficial to licence fee payers. "We will be responding formally to the consultation document." Already the early signs are looking good for the idea – with Ofcom confident that the scheme's good points outweigh the costs.